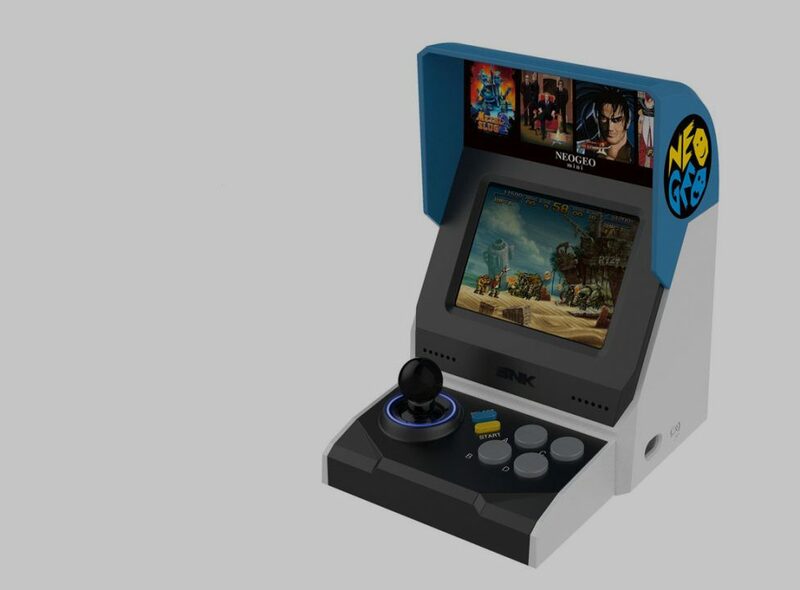 SNK Corp. this week began pre-order sales for the Neo Geo Mini International Version. 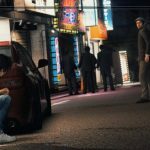 The Neo Geo Mini International Version will sell $109.00. The Neo Geo Mini Pad will sell at $25.90. The Neo Geo Mini is a video game console that will include 40 classic Neo Geo titles in a self-contained miniature arcade cabinet. It will be sold Oct. 15.